I am the State House Representative of the 51st District Of Ohio. Click here to learn about my views on the issues that affect the community in the 51st District! Let's build a better community! Together with your help we can strengthen our schools and the local economy in the 51st District! 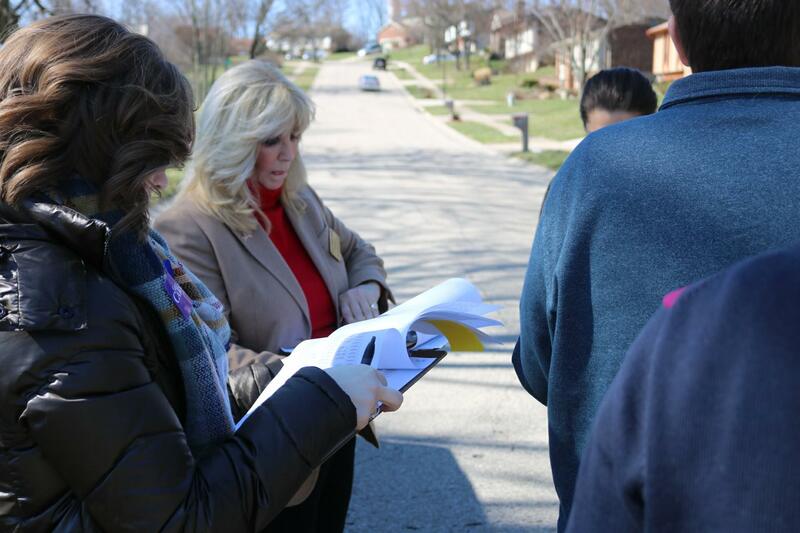 We will be canvassing and calling on neighborhoods in the 51st District. Do you have a concern or an issue that you want to see resolved in our Community? I am here to help! 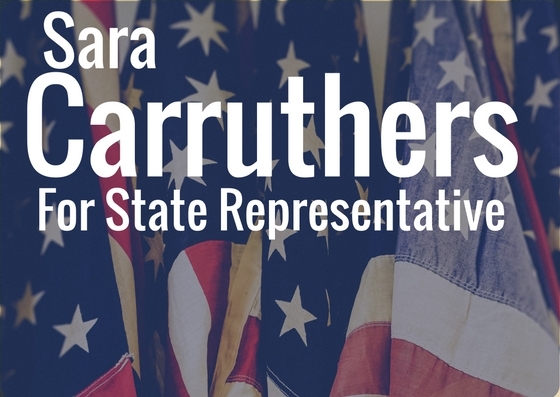 State Representative Sara Carruthers is currently serving her first term as state representative. She represents the 51st House District, which encompasses portions or Butler County, including the cities of Hamilton, Fairfield, and Ross Township, and portions of Fairfield, Hanover, and St. Clair Townships. Representative Carruthers hails from Hamilton, Ohio where she is an active community leader and philanthropist for a number of charitable causes. She has served or serves on many boards including the Hamilton Community Foundation, The Michael Feinstein Great American SongBook Foundation and Fort Hamilton Hospital. She is a member of P.E.O, Hamilton Garden Club, Arronoff Center for the Arts, Pyramid Hill Sculpture Park, Fitton Center, Christ Church Glendale, Delta Zeta Sorority and the Butler County (Ohio) Republican Party. In addition to her extensive community involvement, she has a media background working for such stations as, WKRC-TV, WKRC 55, WKRQ, TCI, and TvHAMILTON. Sara has done commercial work, voice-overs, show hosting and industrial film work. She was a White House Press assistant during the Ronald Reagan and George Bush administrations. A mother of twins, Elizabeth and Rogue, Representative Carruthers attended Miami University and continues to work for Delta Zeta Sorority. She made the Women of Achievement rooms at the Delta Zeta Historical Museum a reality. Fill out the form below to volunteer or request a yard sign!